Equinox Blue - top instrumental jazz band for hire. 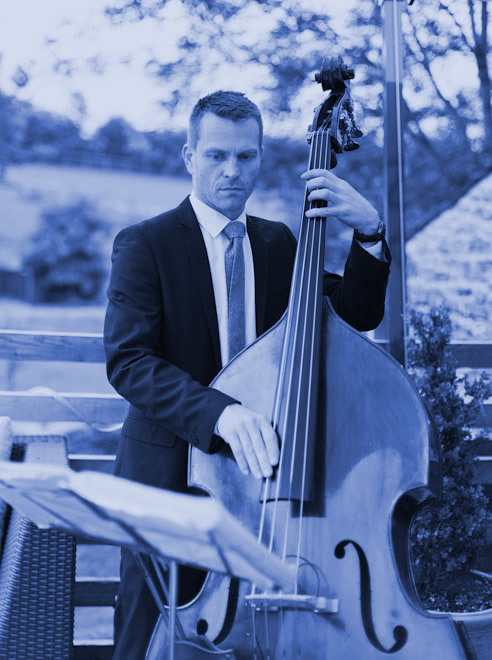 Professional musicians playing jazz, latin and swing - Bristol, Bath, Oxford and the UK. 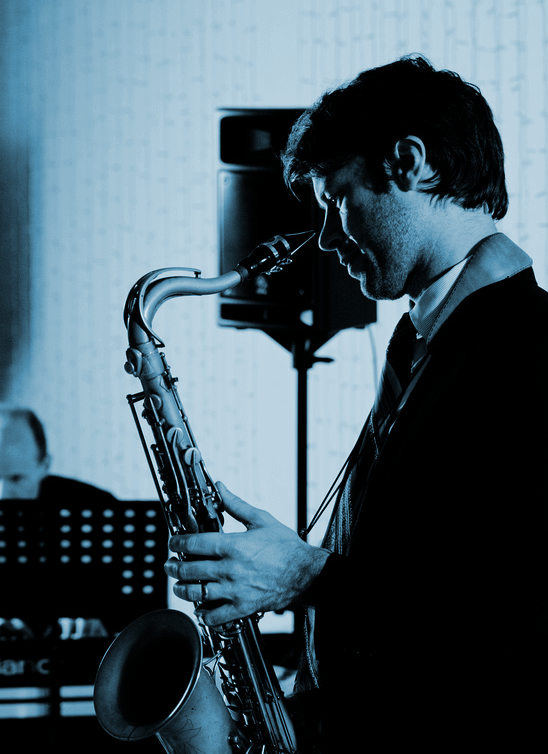 Equinox Blue - Jazz Duo, Jazz Trio and Jazz Band for hire for weddings and events. Equinox Blue are proud to work with the music agency www.hotandcoolmusic.co.uk which has a range of great bands for hire.